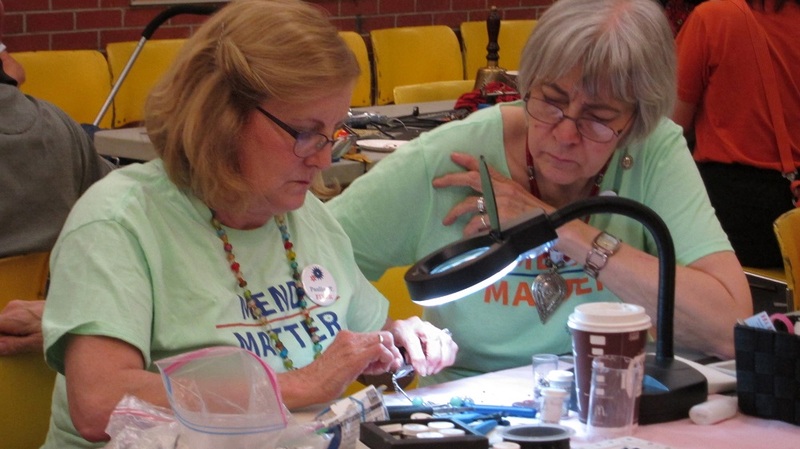 One of the common types of broken items we fix at the Repair Café is zippers. Zipper problems can come in various forms on jackets, pants, or bags, among others. 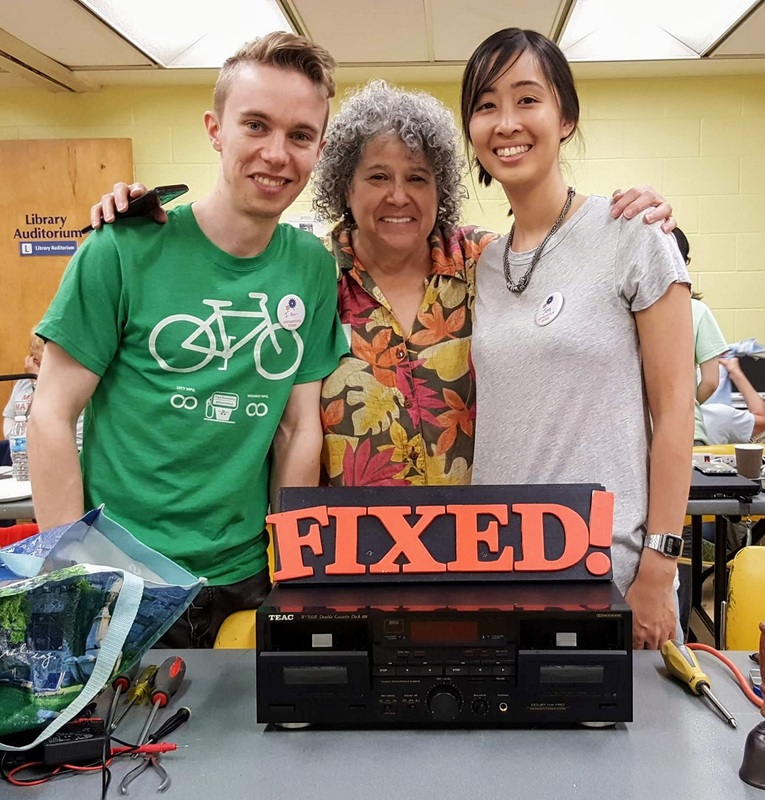 At the Repair Café at Flemingdon Park Library on Jun 16, our volunteer, Lon, brought in his beloved knapsack as its zipper was broken. After getting some help from our clothing fixer, Khadije, Lon’s knapsack has its life extended! You can see how Khadije fix the knapsack in the video below. 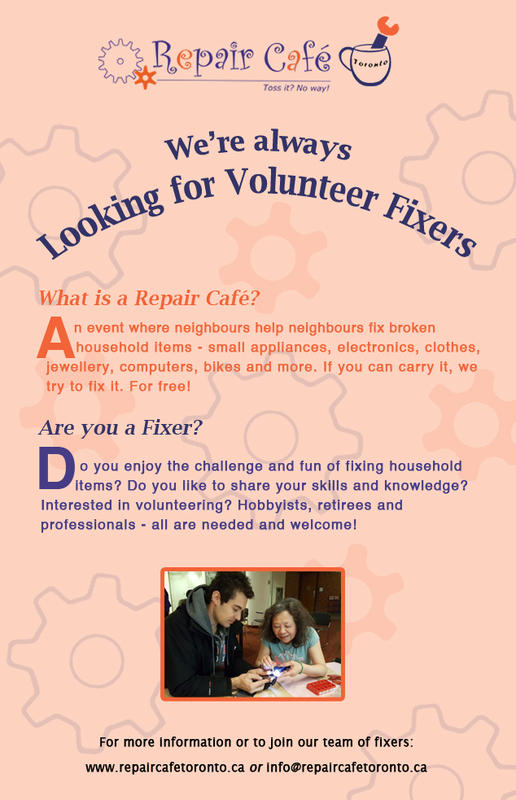 Below are some photos showing other repairs at the café. 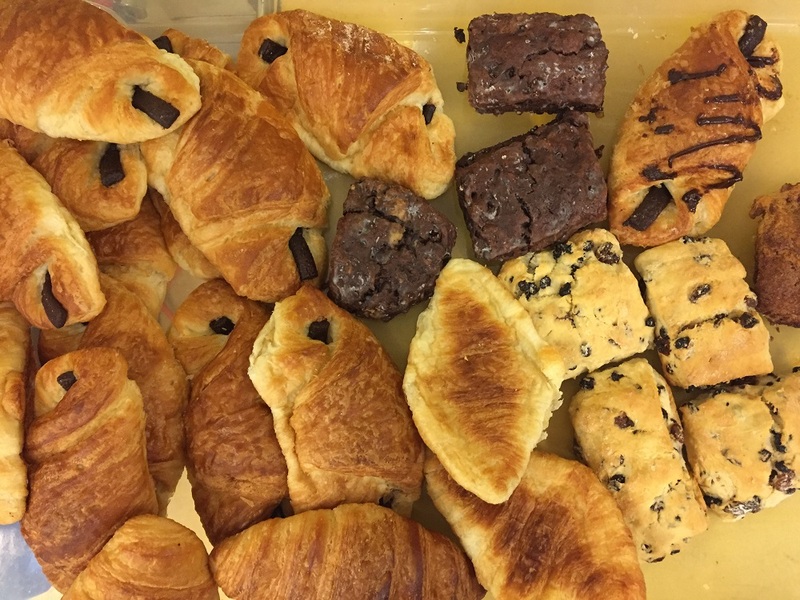 Finally, we would like to thank Cobs for providing the delicious bakery goods! 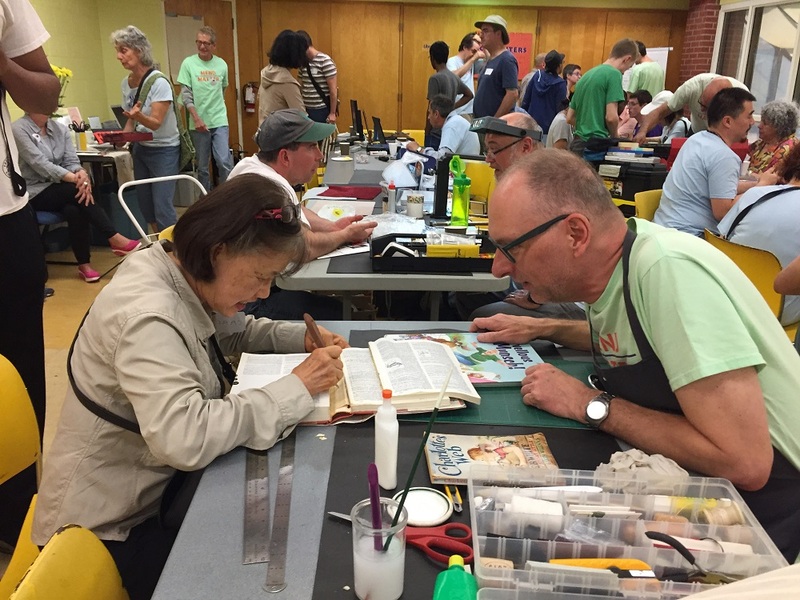 Our next Café will be held at Ralph Thornton Community Centre and Queen/Saulter Library on Saturday July 21. For details, please visit the Upcoming Events page. Fixing clothing and jewellery only. Note: Visitor registration ends at 12:00 p.m. The $20 entry fee/donation goes to Women’s Healthy Environments (WHEN), a non-profit charity, and includes speakers and refreshments. Click for further event details.